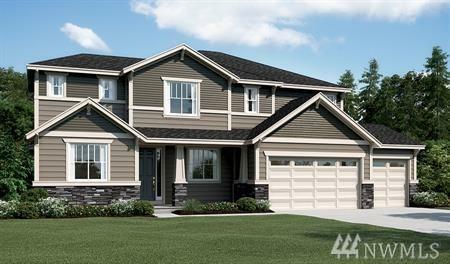 Richmond American Homes presents the Hastings! 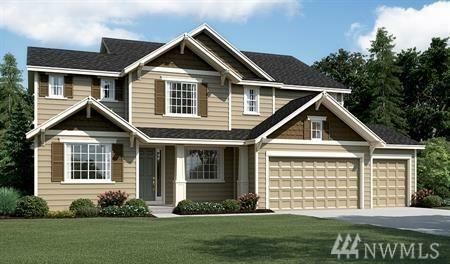 A main-floor master suite with opt deluxe bath, and a two-story great room are just a few highlights of this plan. 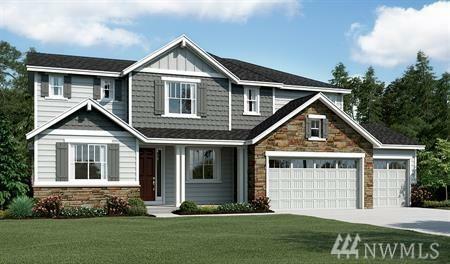 Formal dining room, large gourmet kitchen with convenient walk-in pantry and butler's pantry. A private study, luxurious bedrooms and a generous loft are also included. 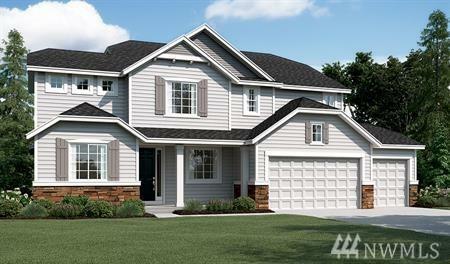 Personalize this plan with an additional bedroom, deluxe master bath, chef's kitchen and covered patio. Call for details on energy efficiencies and warranty programs!